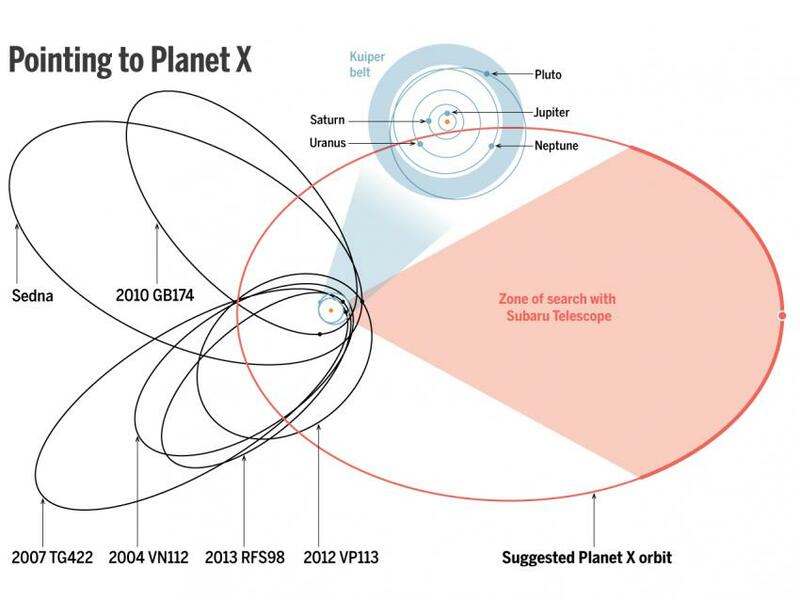 The recent announcement of a 9th planet, really the 10th planet that is also known as Planet X, has hit the astronomy establishment like a four by four upside the head. The whole field of cosmology, as well as astrophysics, has now been forced to deal with this 800 pound celestial gorilla. Yes, this one sits anywhere it wants to as Immanuel Velikovsky’s periodic catastrophism has elegantly pointed out. Given the many inexplicable astronomical observations and planetary perturbations, this ‘discovery’ was a quite obvious forgone conclusion. Therefore, the real question is why did they take so long to reveal the blatantly obvious. More importantly, why did the whole scientific community of related disciplines conspire to suppress so much scientific evidence which has been rapidly accumulating since the early 1980s? The real $64,000 question here is: Why have all the astronomy associations strictly ignored the high integrity work of the gifted astronomer Chilean Carlos Muñoz Ferrada? After all, he was even honored by the Royal Astronomical Society of London which “reshaped its policy” for naming celestial bodies because of his extraordinary predictions and highly authoritative work in astronomy. What is particularly interesting is the way that a couple of other mainstream media (MSM) outlets reported on this historic event. And then there is this series of unprecedented disclosures. 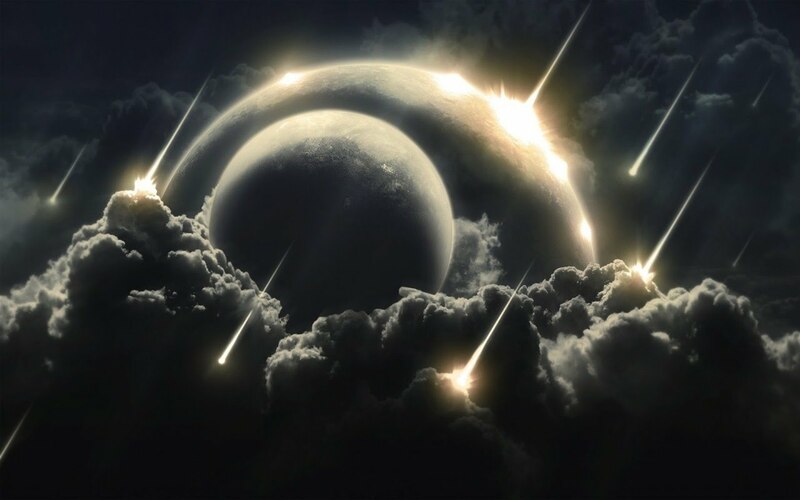 What none of the MSM articles will ever disclose is that Planet X is actually a hyper-dimenional heavenly body that does not strictly obey their defective laws of the Universe. The current astrophysics paradigm does not even accommodate the most basic understanding that ours is an Electric Universe, full of electrically-charged plasma. Hence, the astronomers don’t even know what they’re looking for, much less where to look for it. Even more mind-blowing to the scientific establishment is that Planet X is also a conscious and intelligent celestial body. As such, it is being guided by a much Higher Power which really scares the daylights out of the NWO controllers. Is there anything else in Creation that would completely wreck their “New World Disorder” like a mammoth planet-comet that has gone totally rogue … on orders from On High?! The following article is a little more revealing than what we normally expect from the MSM. 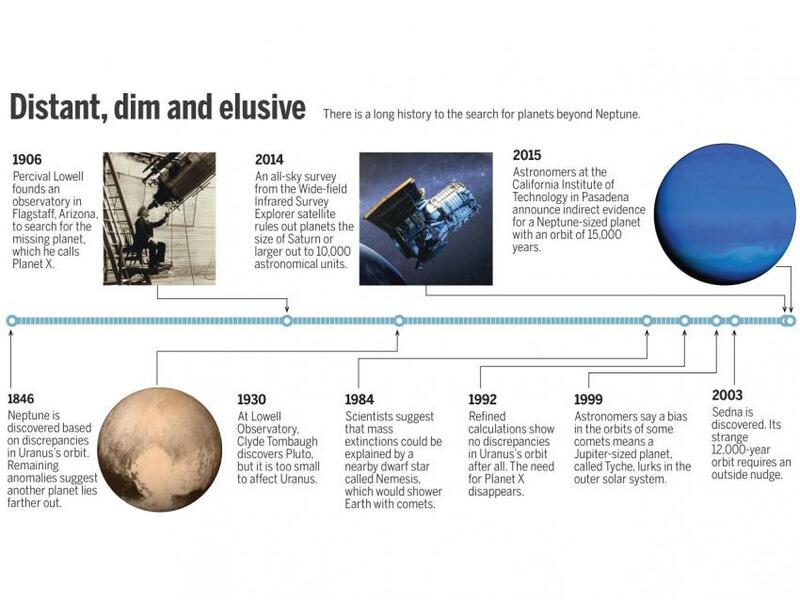 The very fact that they’re even talking about a “Planet X” is quite purposefully timed. 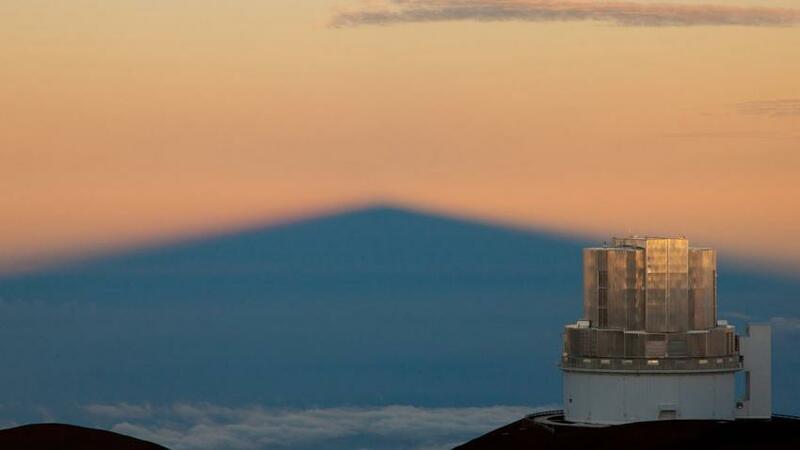 Neverthleless, the article below does contain some interesting statements presented as scientific facts and observations that will surely come back to haunt those who control every single observatory and high-powered telescope across the planet.